An experience you must not miss while in Nassau. 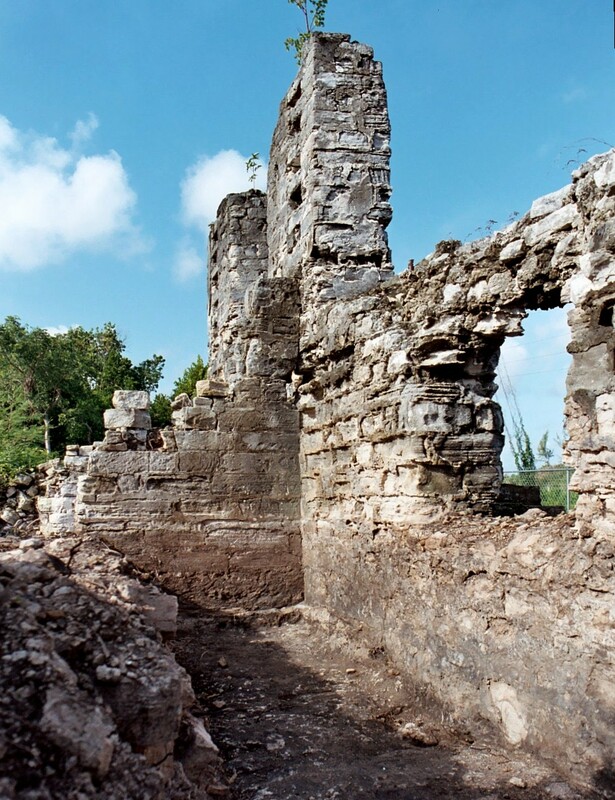 A sumptuously genuine journey into the heart and soul of Bahamian History, that portion of Bahamian Heritage when our many plantations dotted our landscapes. Additionally, enjoy our three gorgeous white sand beaches, unparalleled natural snorkeling areas, crystal clear water, miles of ecologically diverse coastline, scenic wetlands, archaeological/cultural ruins, food, eco trails, native flora and fauna. All in one place! Clifton Heritage National Park. Your adventure begins when you board a bus for a 40 minute narrated scenic tour en-route to the Clifton Heritage Park. When you arrive at Clifton Plantation, grab your complimentary rum/virgin punch. 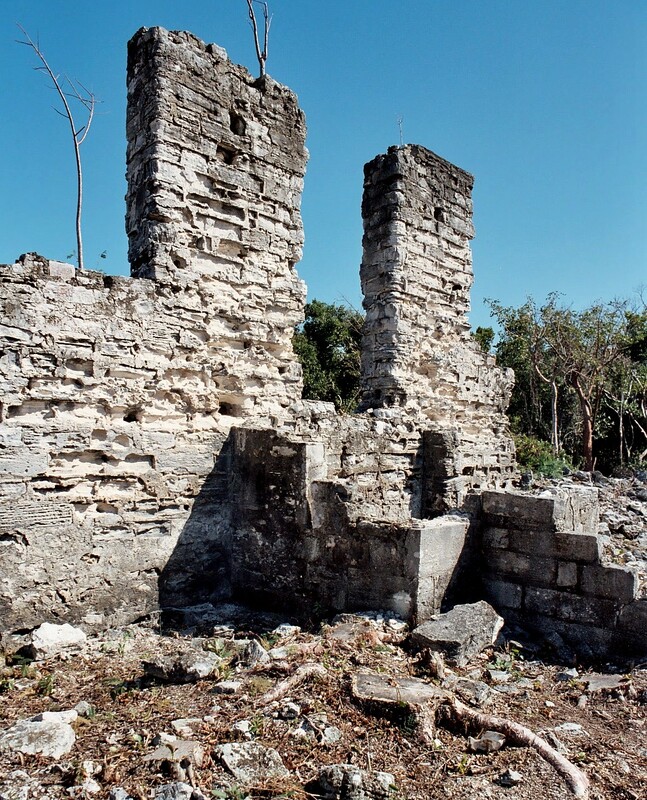 You will see the 18th century ruins of Whylly Plantation, which stands on land first inhabited by the original native Bahamians, the Lucayan Indians some one thousand years ago. While at the Heritage Park you may go on a guided tour of the entire facility. Get an in-depth look at what life was like on the plantation nearly 2 centuries ago. You may also take an ecological tour of the area to see the types of vegetation and wildlife that are native to the area. Enjoy the beach area with snorkeling available. This will be done at your own risk and is not included in the main tour. Lunch is served under a shaded pavilion, or on the beach where friendly staff will bring you a scrumptious Bahamian meal. After eating you may wish to stroll through our mini zoo that includes many of the animals that once inhabited the Clifton plantation. At the end of an exciting day your bus will return you to your hotel.